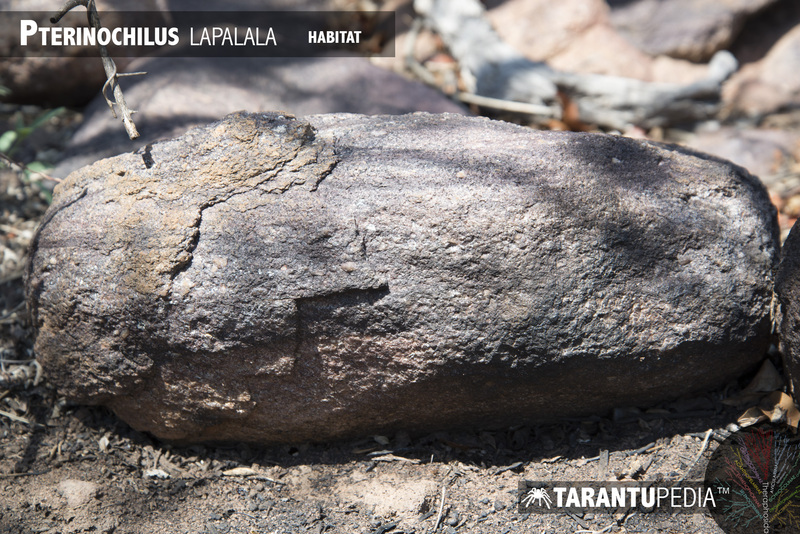 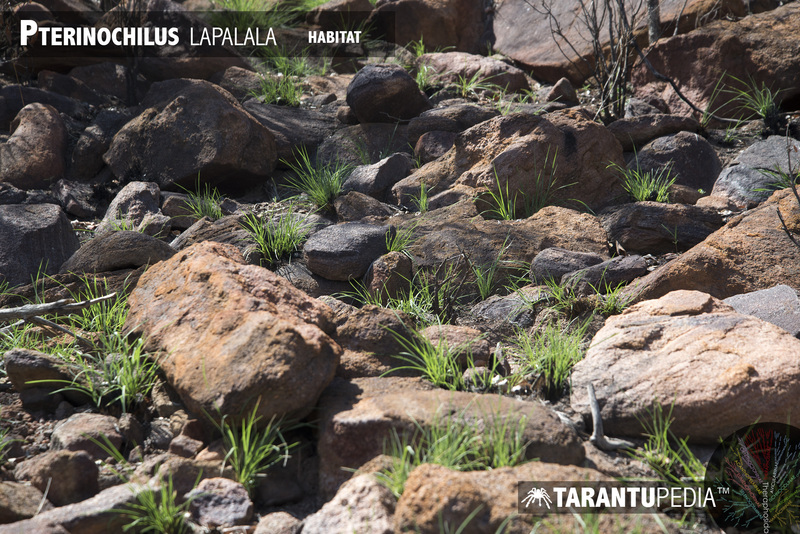 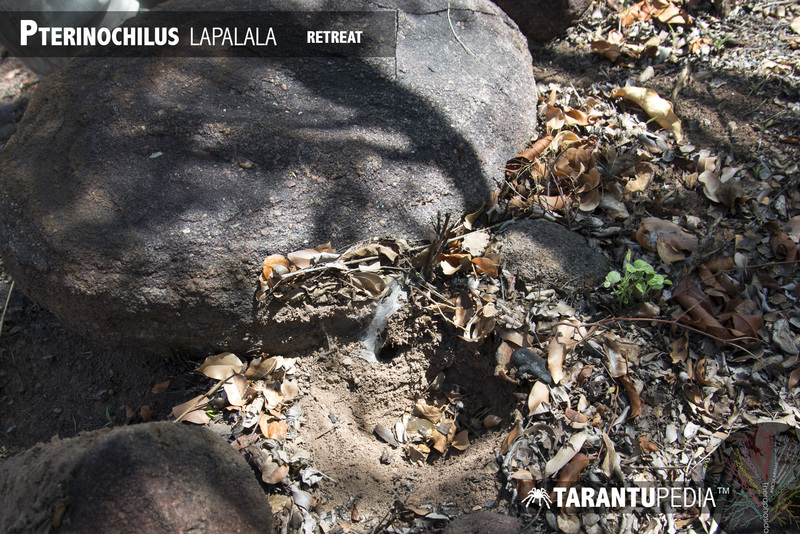 Etymology: Honouring the Lapalala Wilderness School, in recognition of their work in promoting and preserving wilderness habitat in the Waterberg. 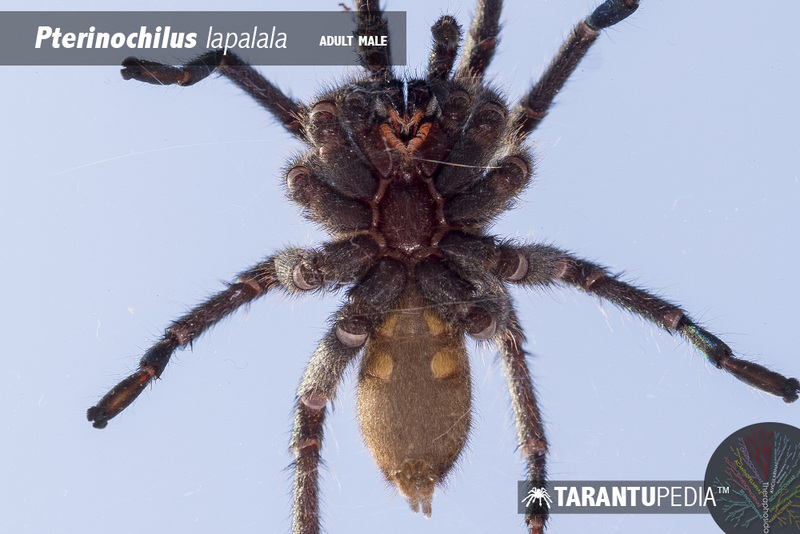 The specific epithet is a noun in apposition. 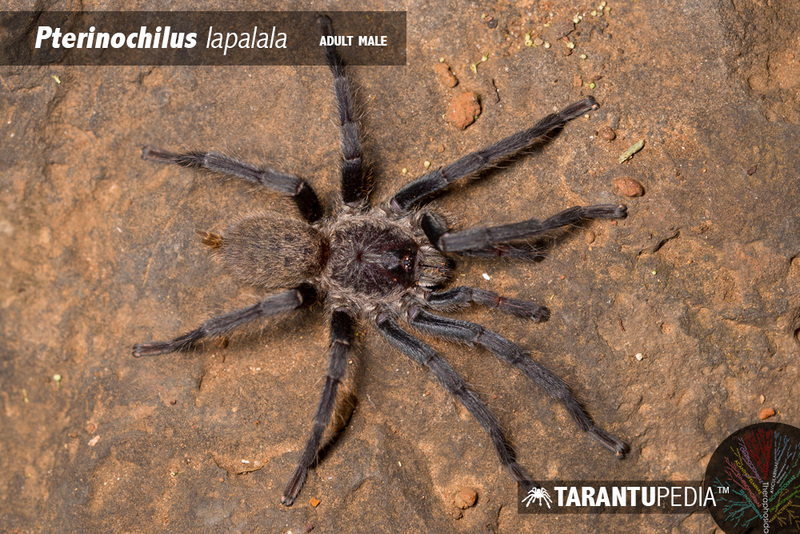 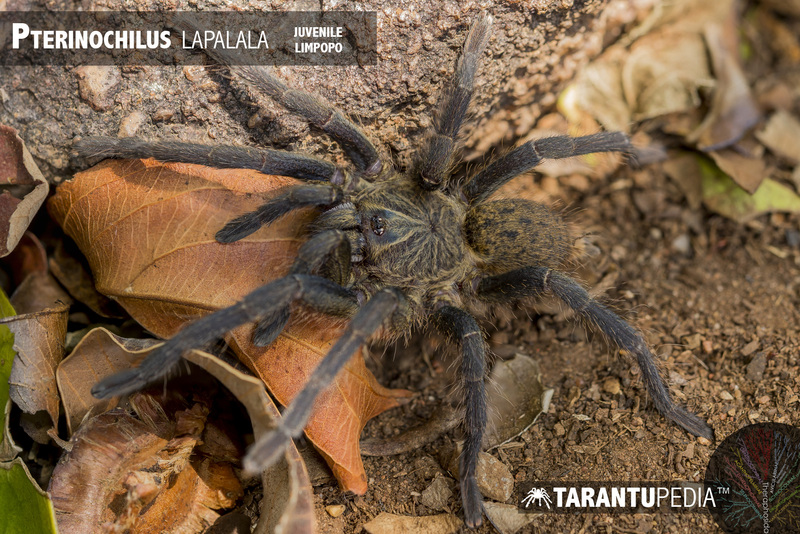 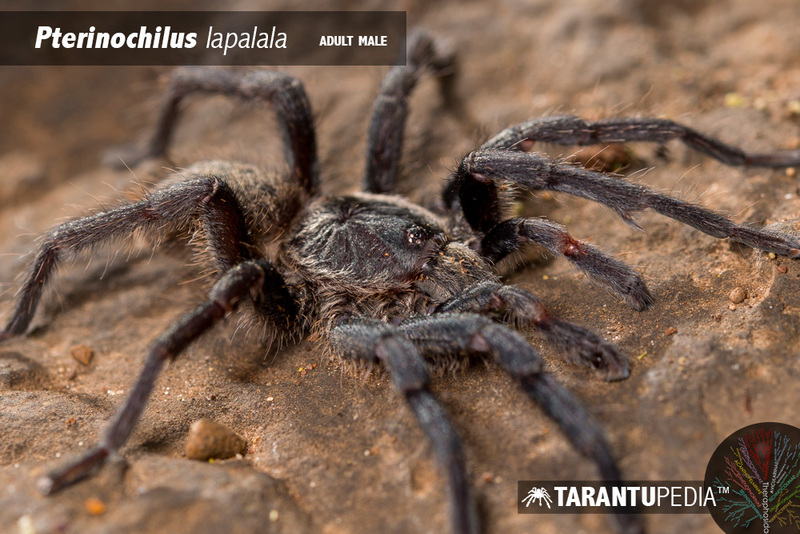 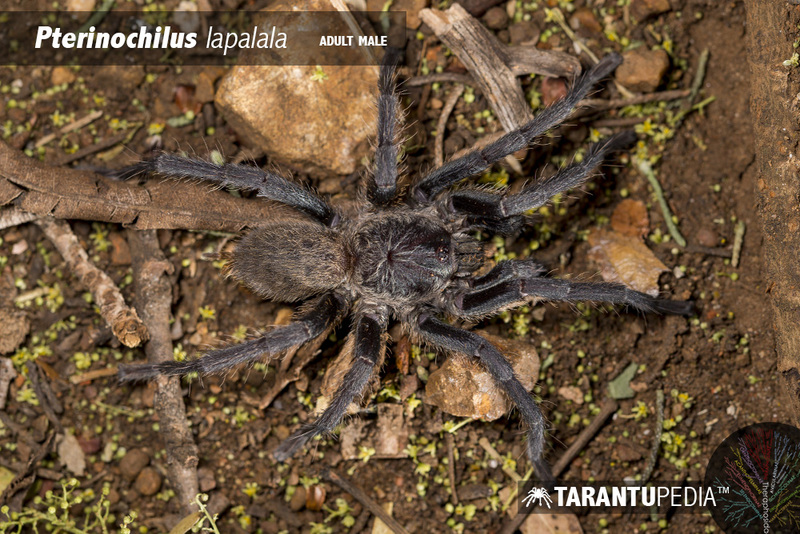 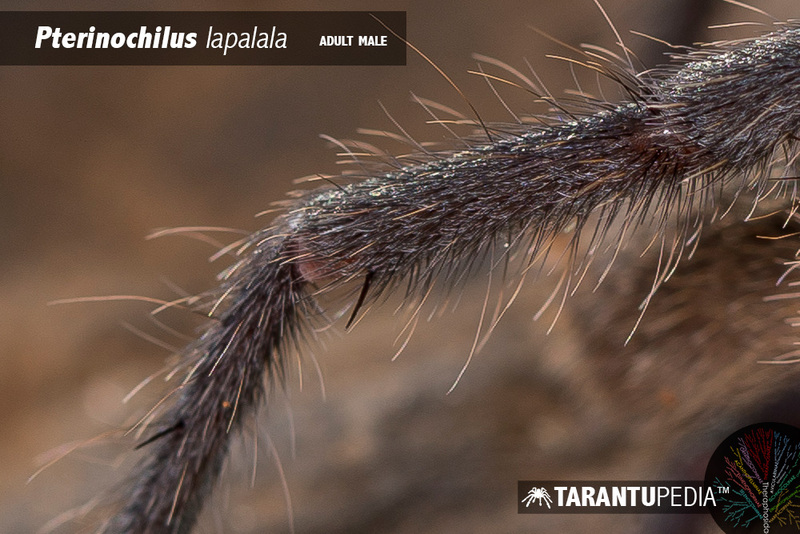 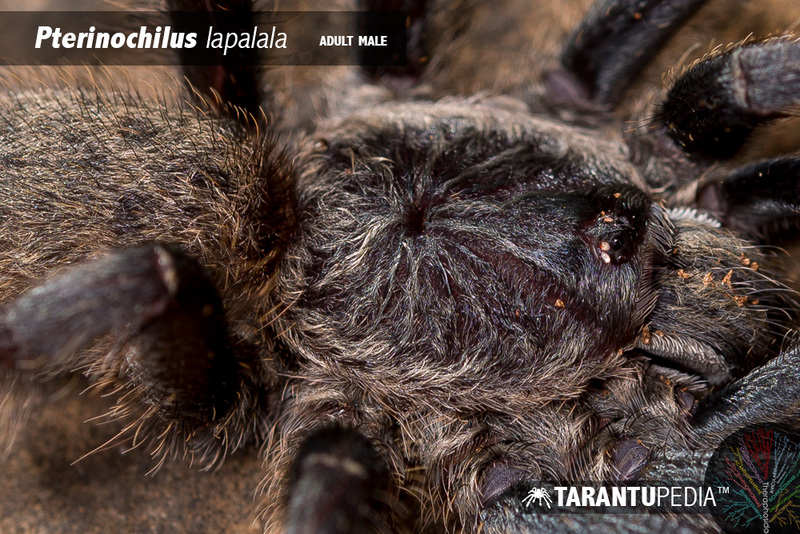 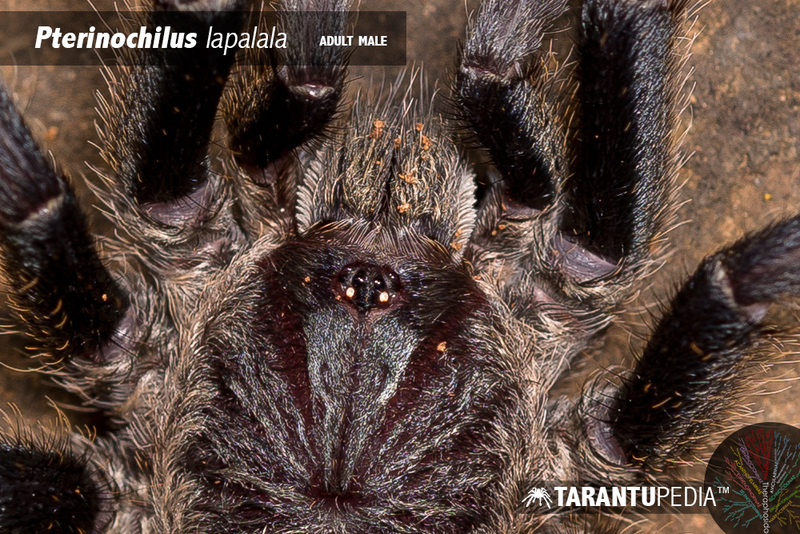 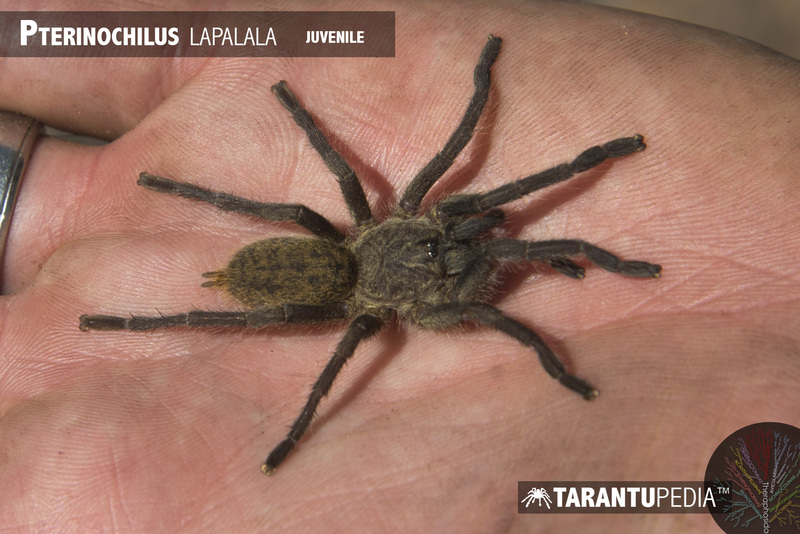 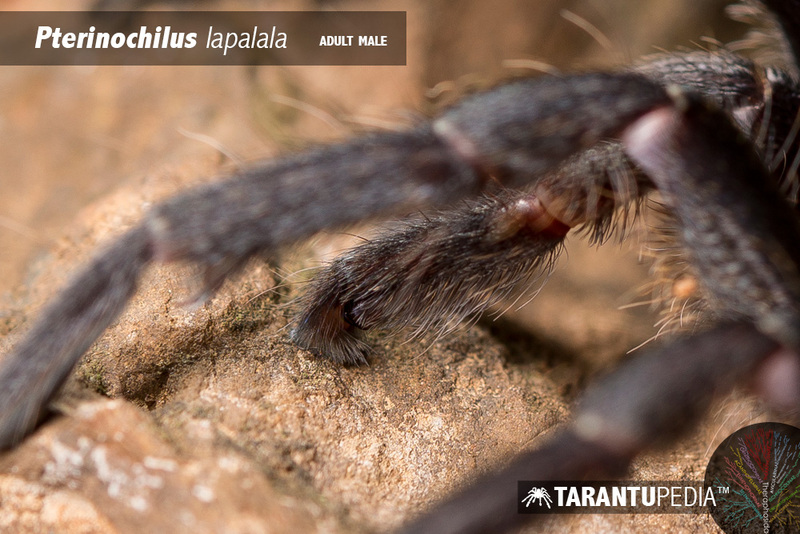 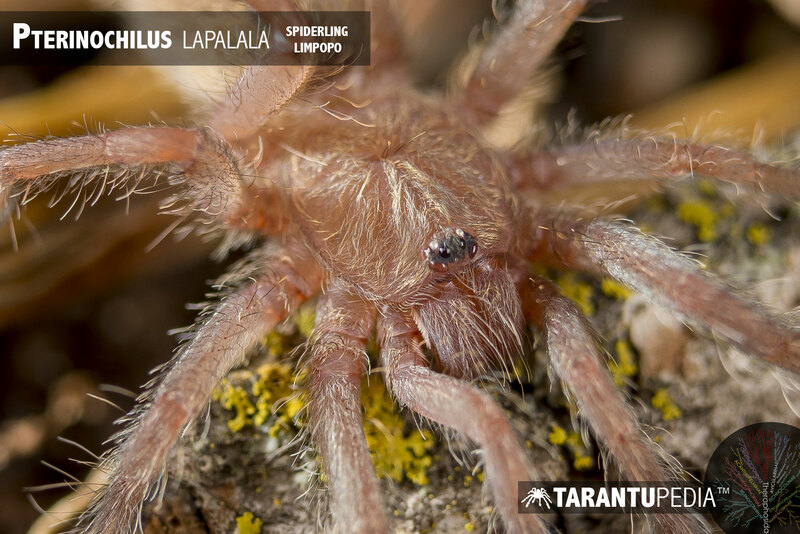 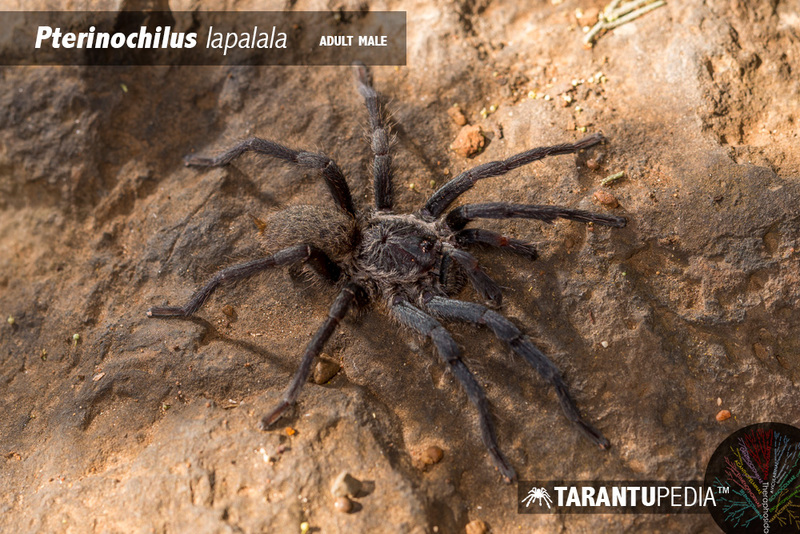 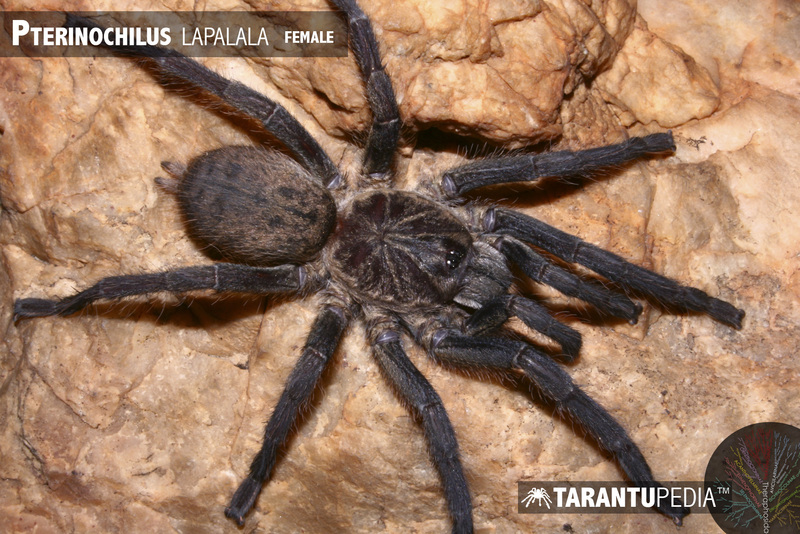 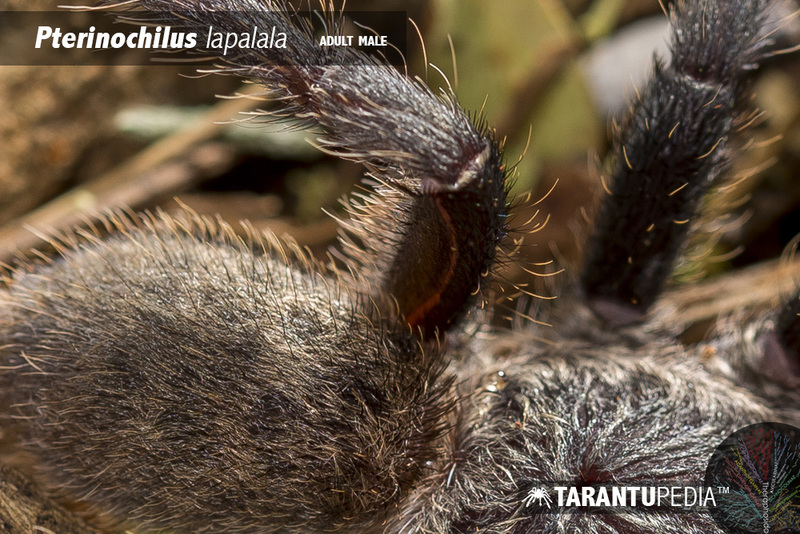 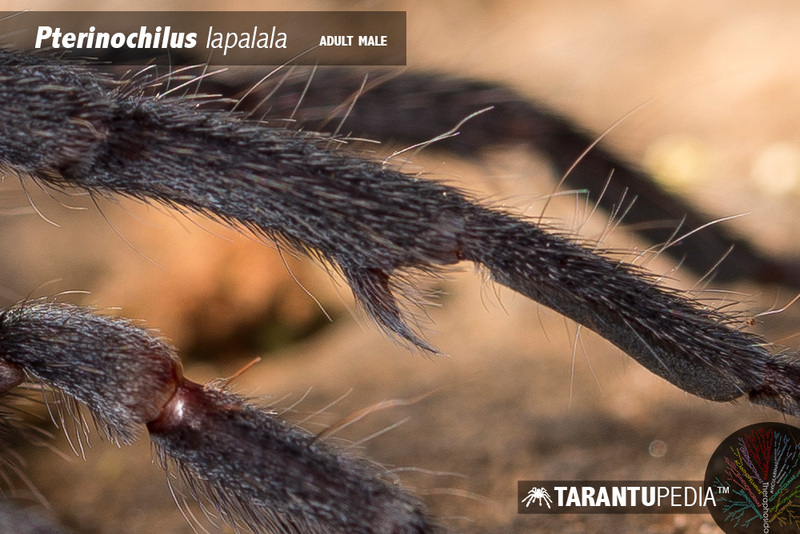 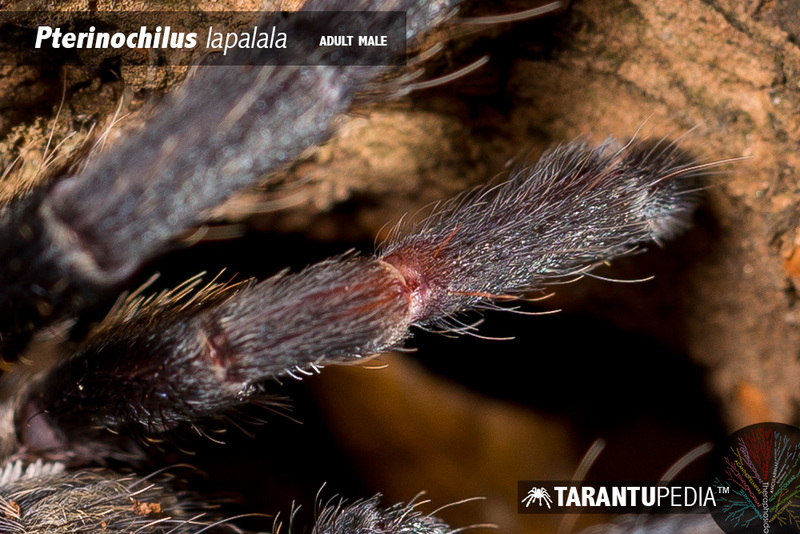 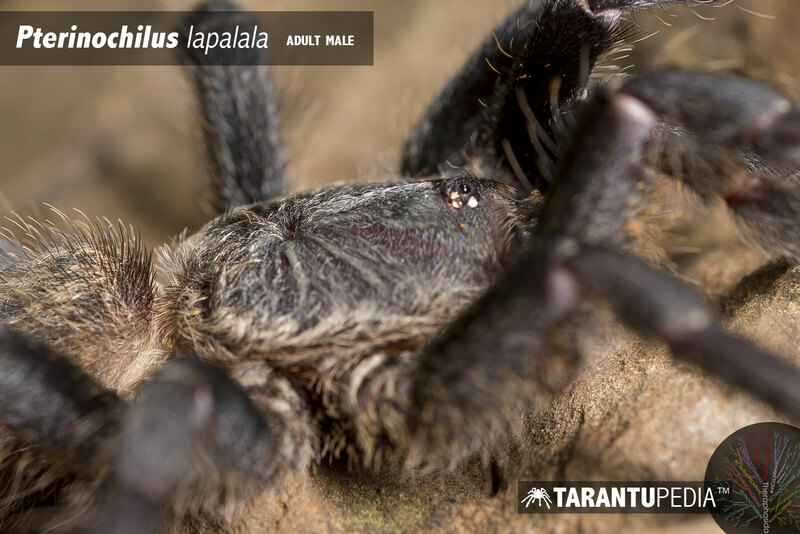 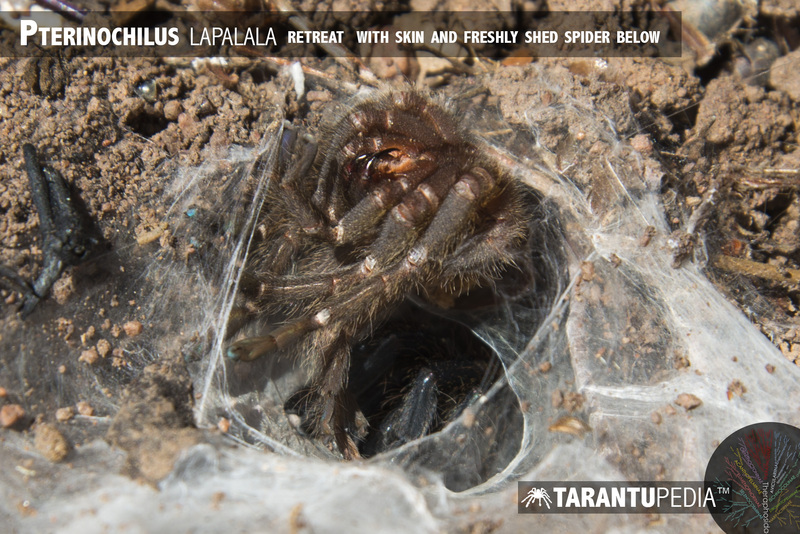 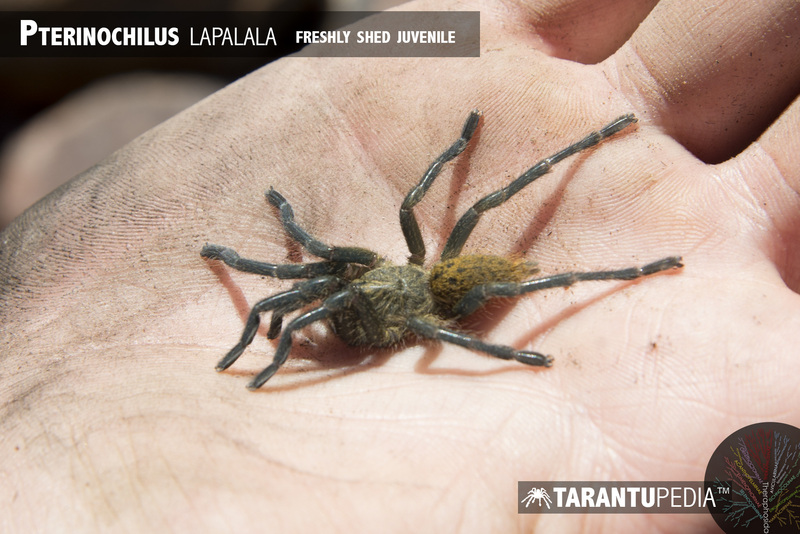 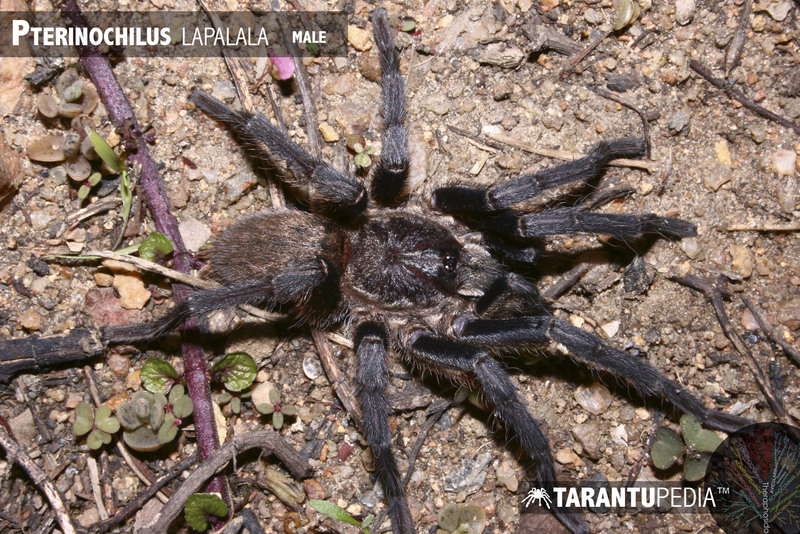 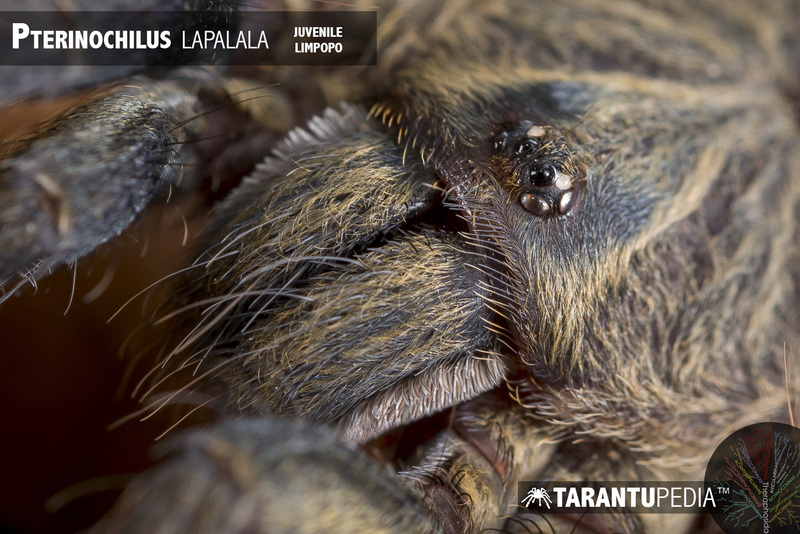 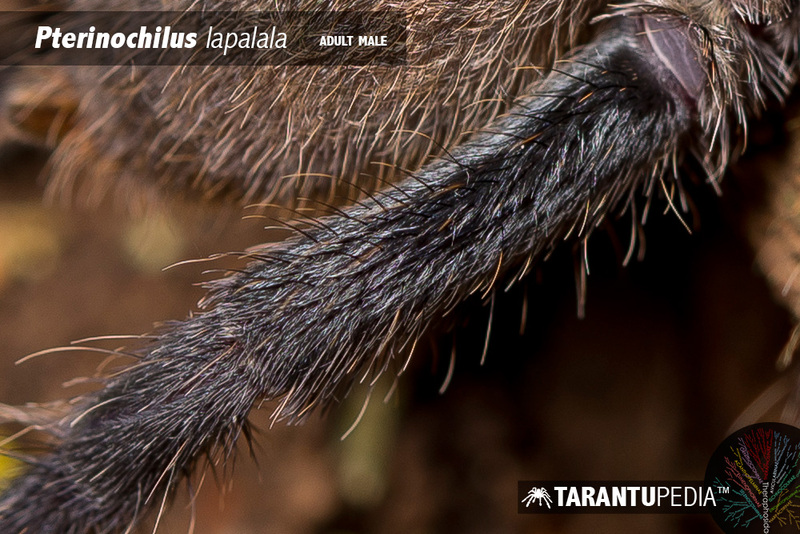 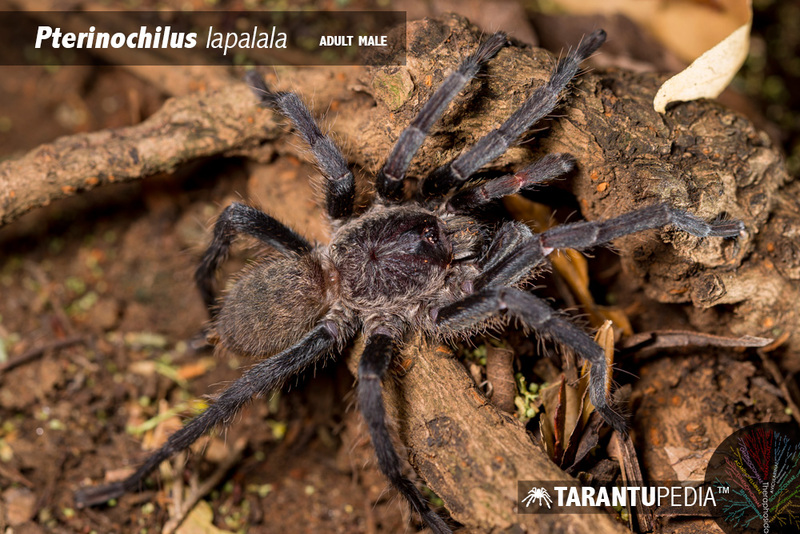 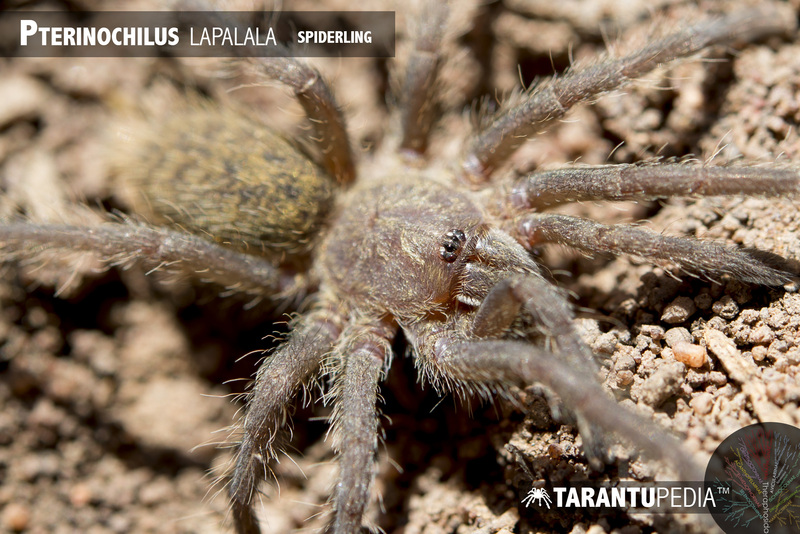 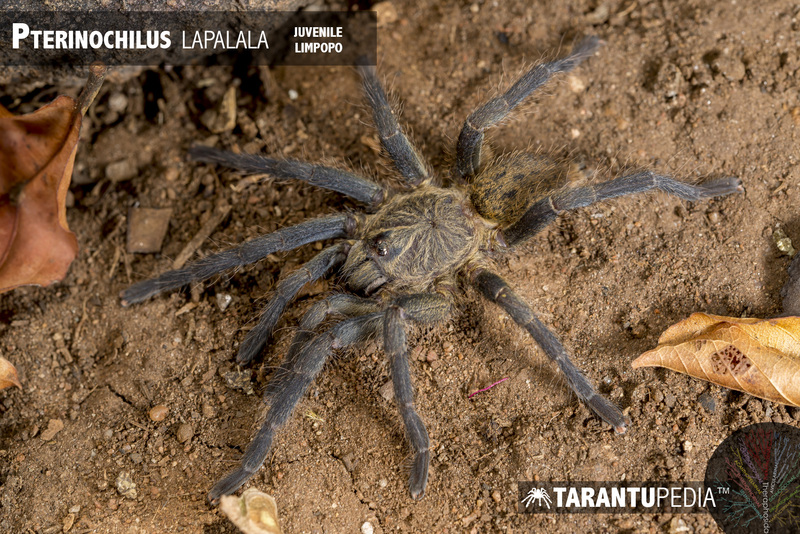 A new Pterinochilus species from South Africa (Araneae, Theraphosidae, Harpactirinae). 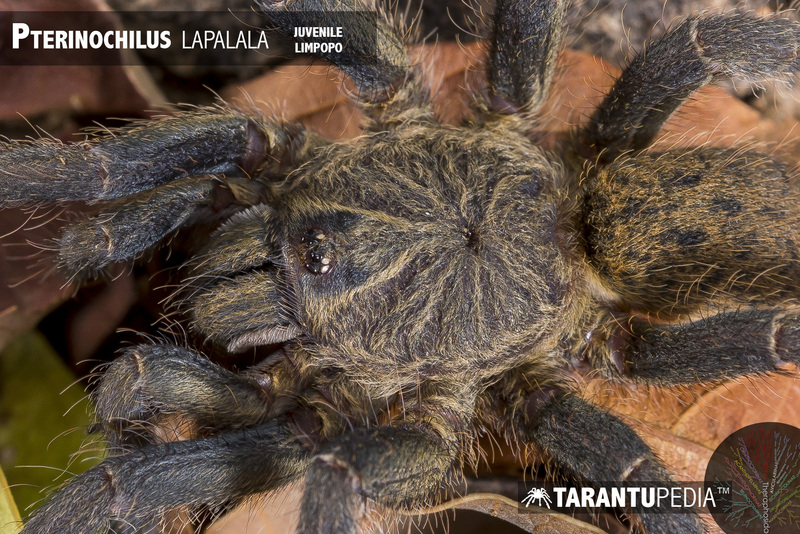 Bulletin of the British Arachnological Society 15(4): 121-126.